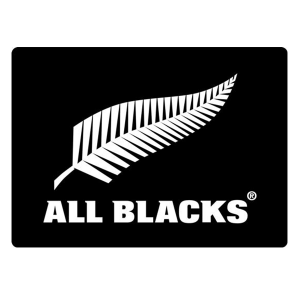 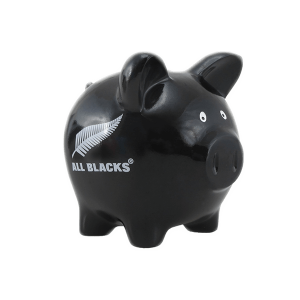 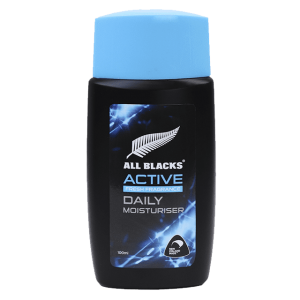 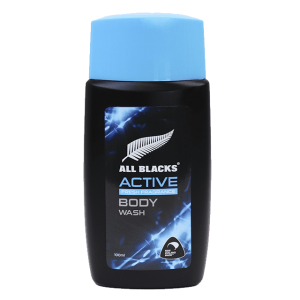 Why let showing your support for the All Blacks stop at home? 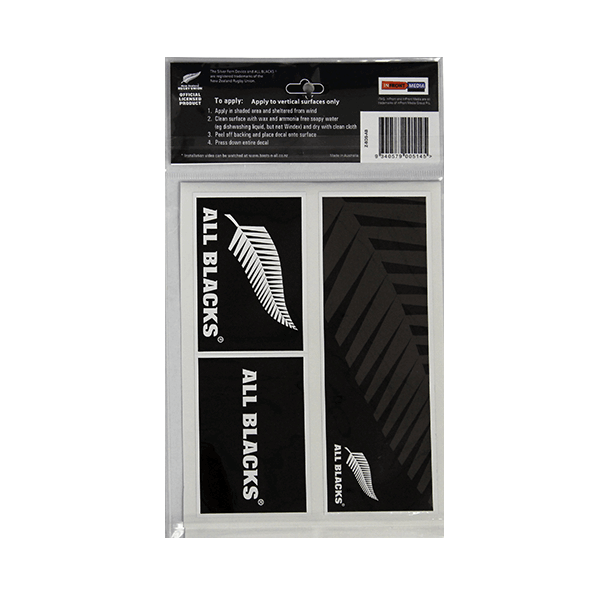 These bumper stickers let you cheer on your favourite team from your car! 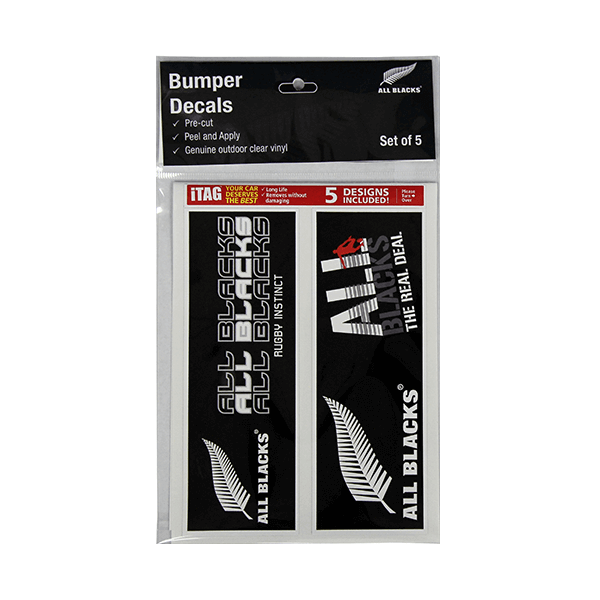 Show those on the road who you support with these All Blacks Bumper Stickers.